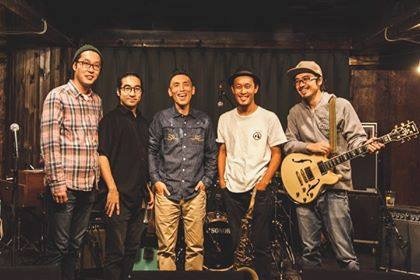 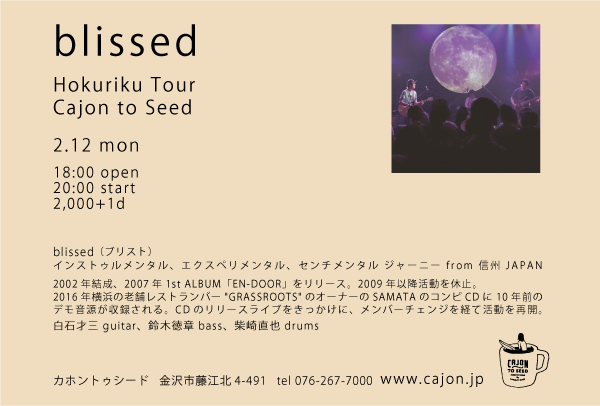 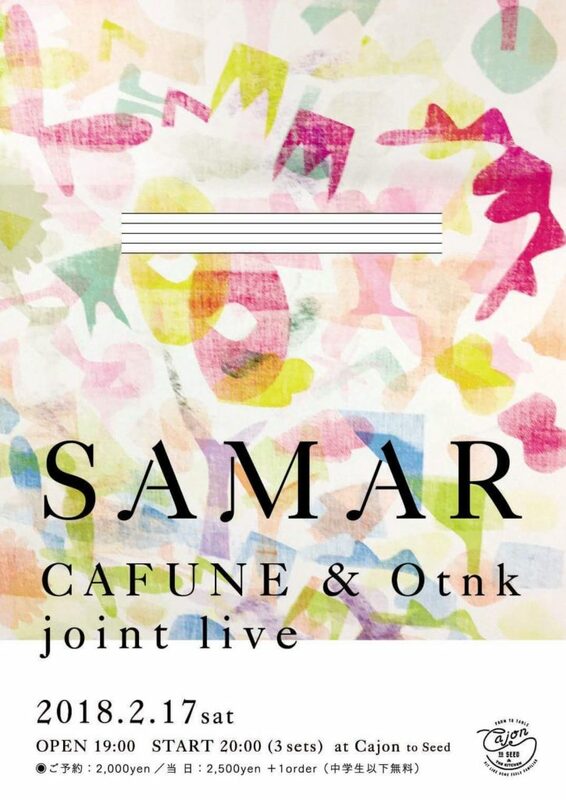 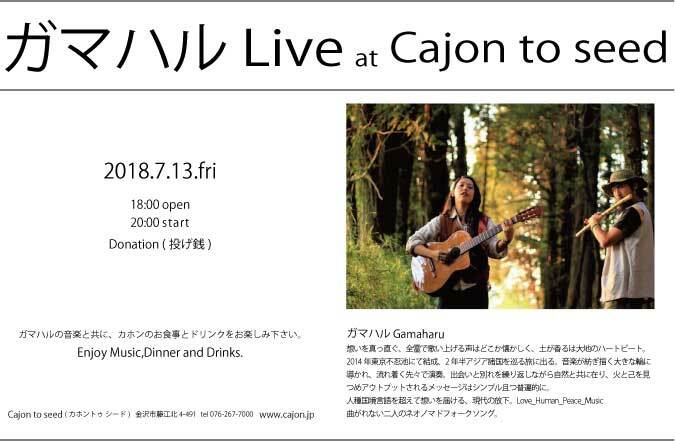 ガマハル Live at Cajon to seed!! 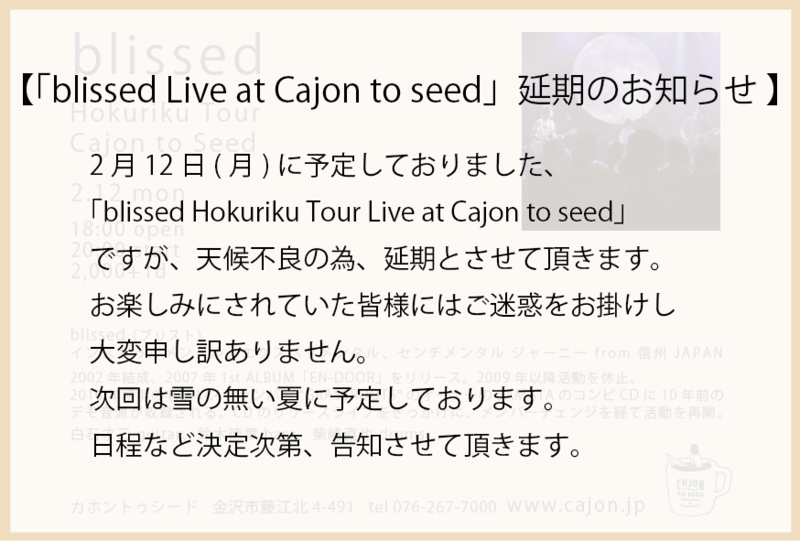 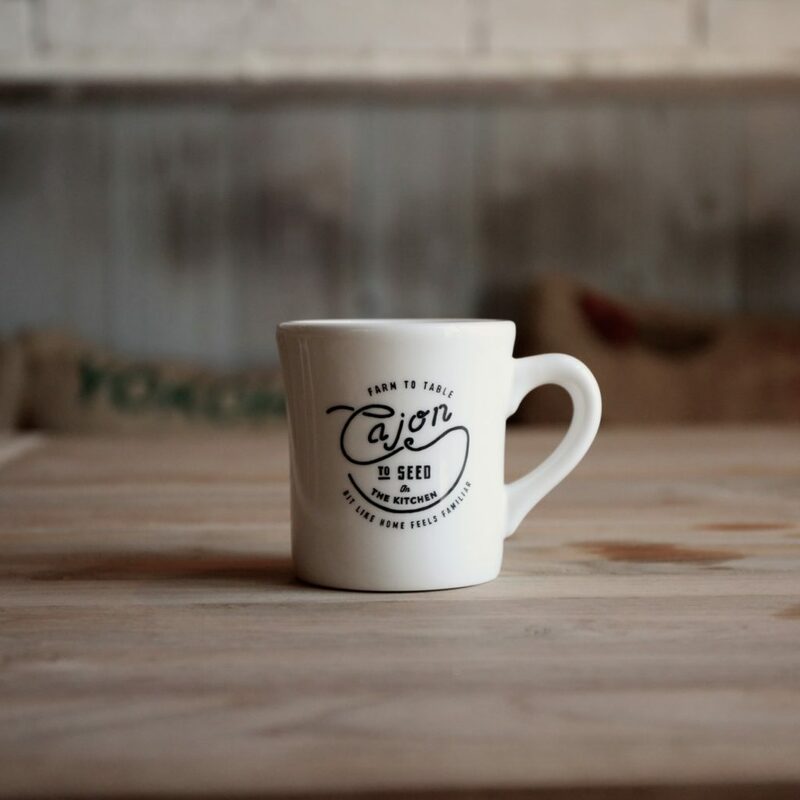 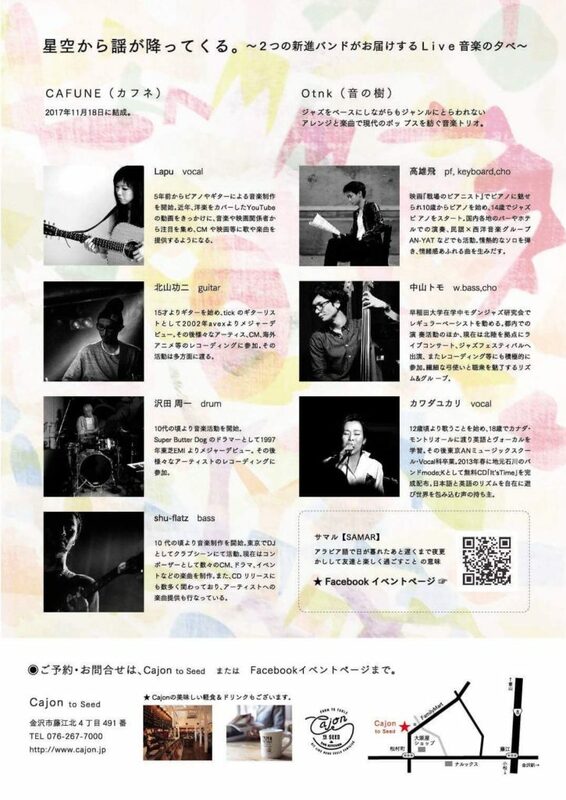 「ガマハル Live at Cajon to seed」!! 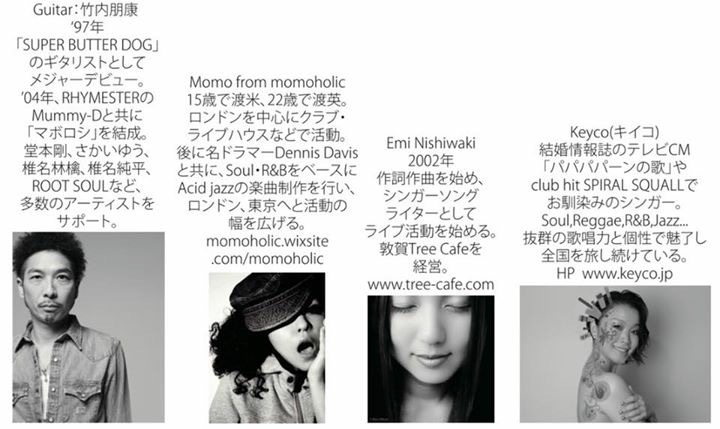 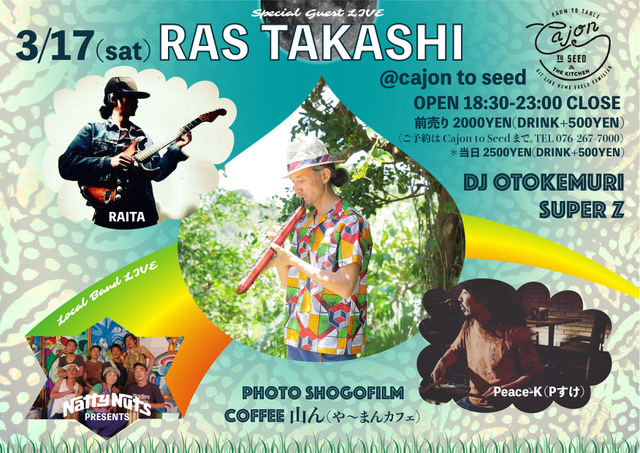 3.17(sat) RAS TAKASHI live !!! 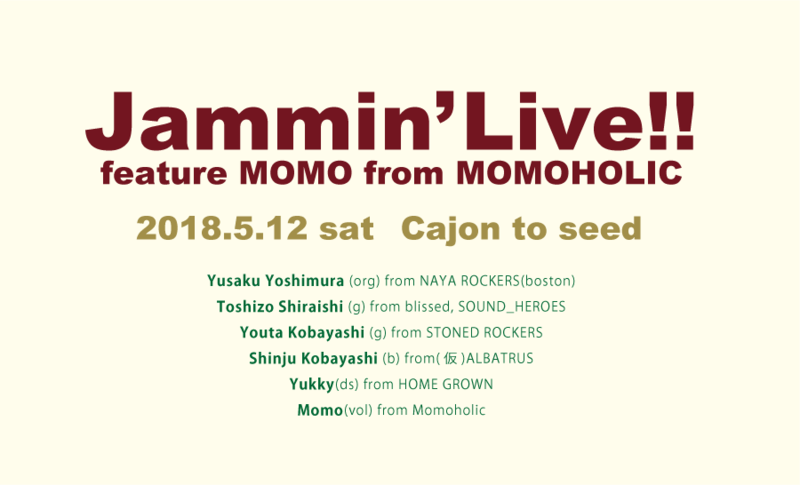 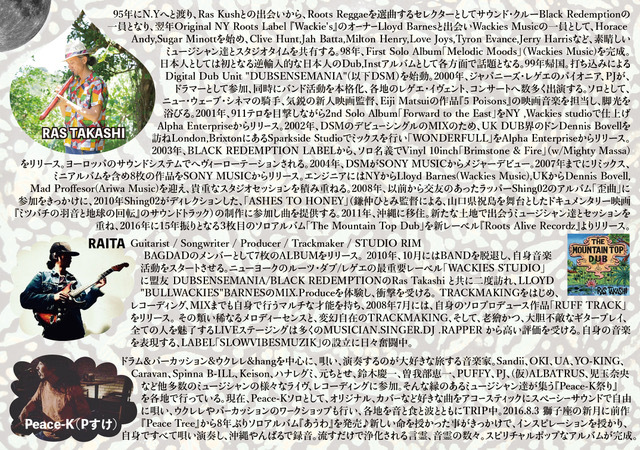 RAS TAKASHI & RAITA & Peace-K Live @Cajon to Seed.